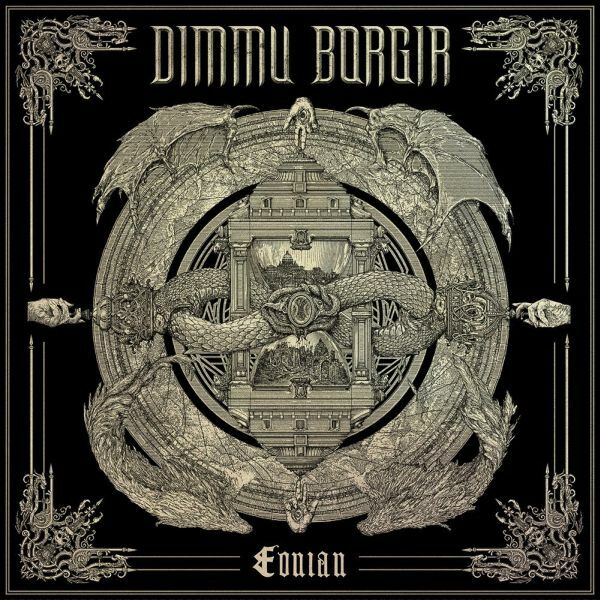 DIMMU BORGIR - EONIAN | Releases | Wizard LTD.
From a musical point of view, the band explores their boundaries in every direction with this new record, with the black metal parts even rougher and darker than before, and the epic, orchestral moments pushed to their ultimate limits. Thus, both classic black metal invasions such as &apos;Lightbringer&apos;, but also highly symphonic charged anthems like &apos;Interdimensional Summit&apos; gather on »Eonian«, with one of the band’s personal favourites being the experimental, folkloristic ‘Council of Wolves And Snakes&apos;. Risking a look far beyond the horizon, this song proves that the band follows ‘no formula, no absolute&apos;, and shows that the path sometimes guides them to places they would have never expected to end up when they started their journey.